From our office in East Boca Raton, Glass Vision Associates has been serving Florida's South Palm Beach County for more than 20 years. 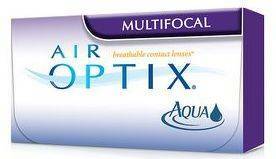 Our Boca Raton eye doctors specialize in understanding how the human eye really works, as well as diseases and conditions that affect your vision - many of which do not have obvious symptoms. 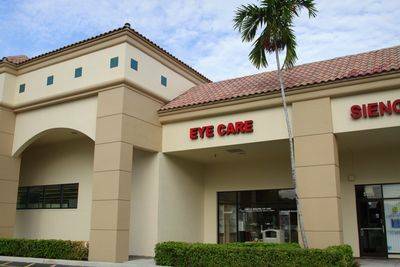 Our eye care center is conveniently located on SW 2nd Avenue in the Walgreens Center at Camino Gardens.